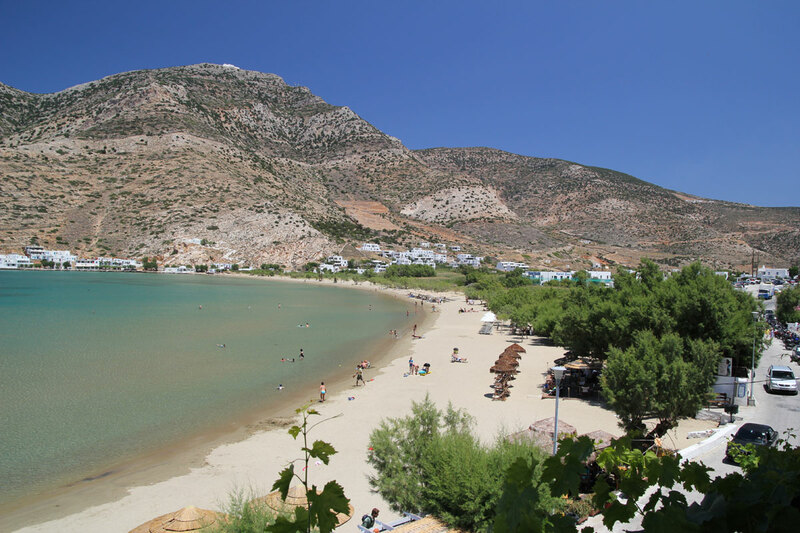 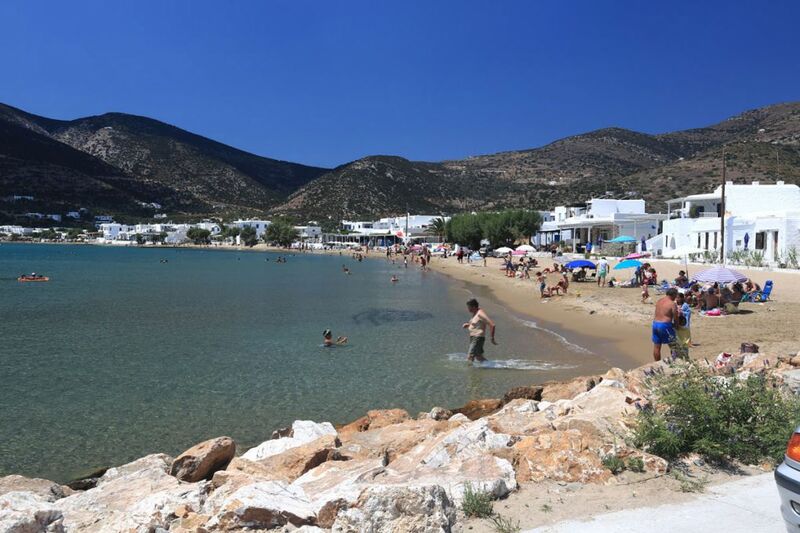 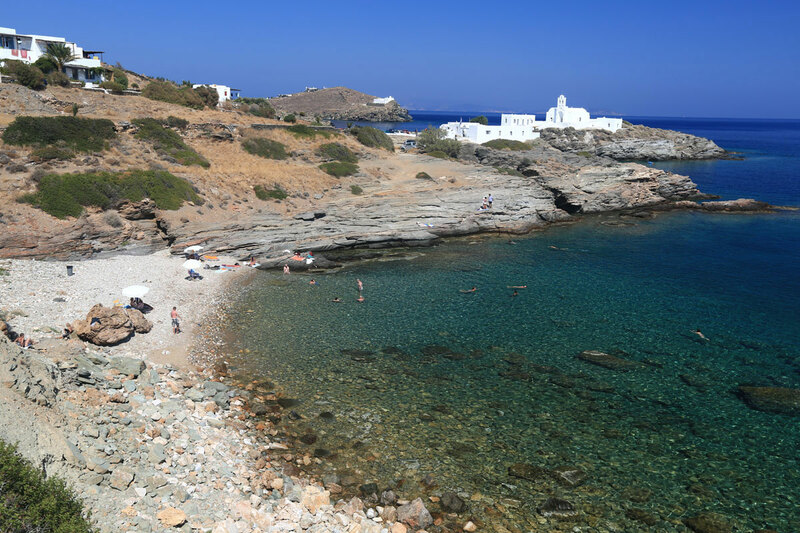 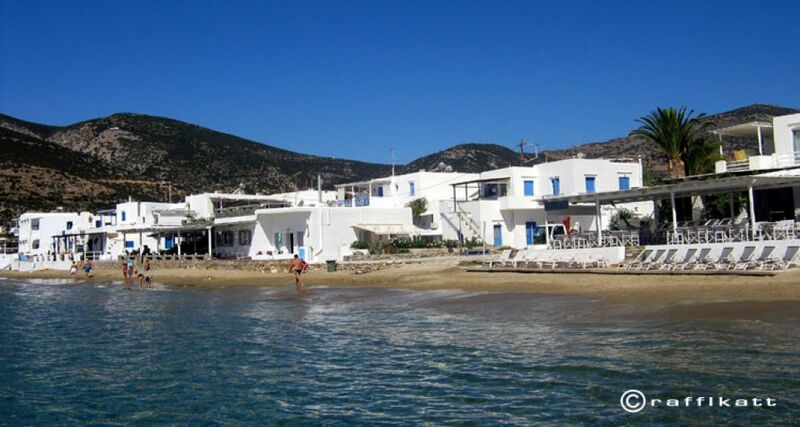 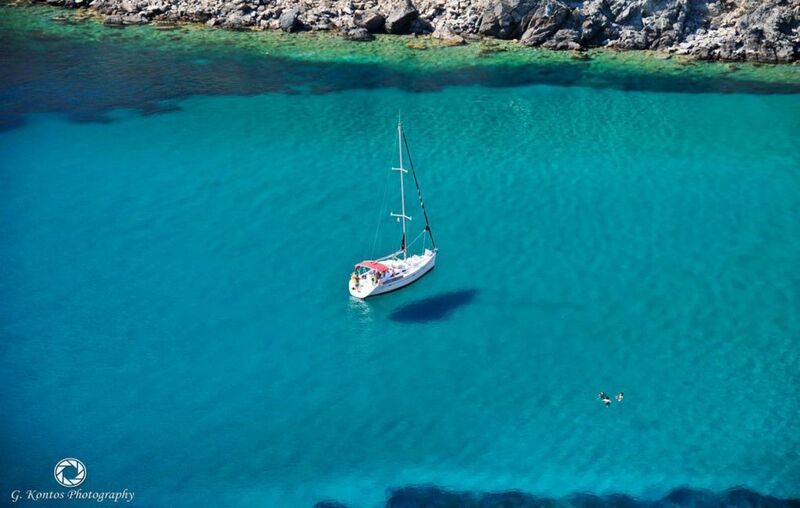 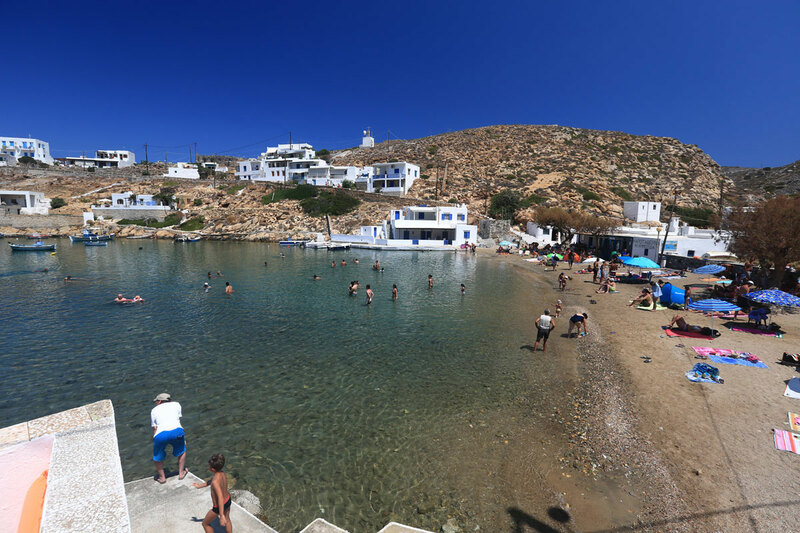 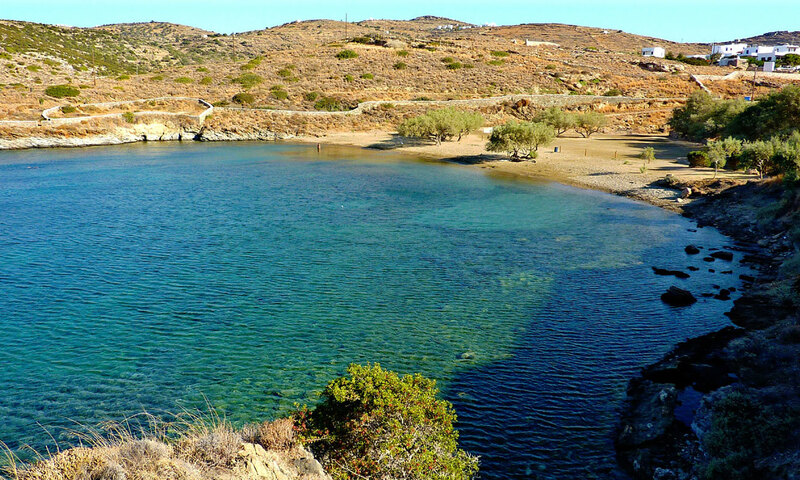 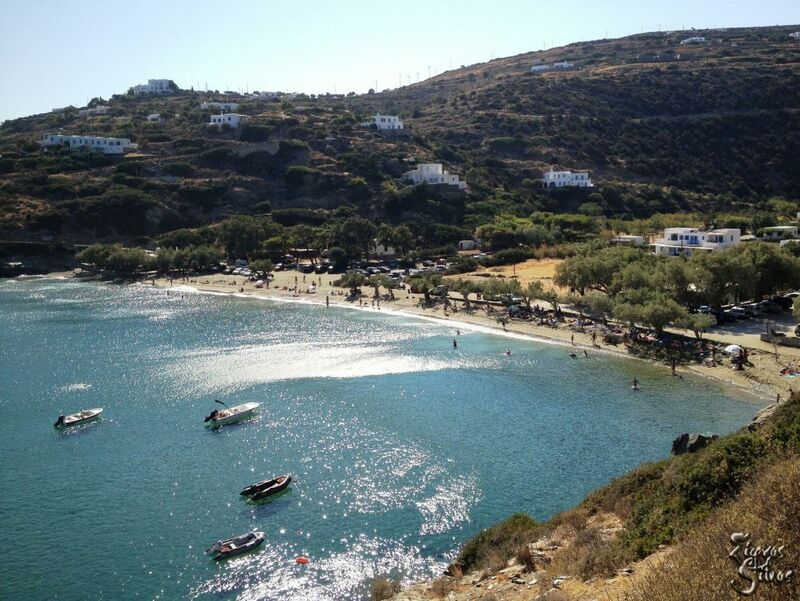 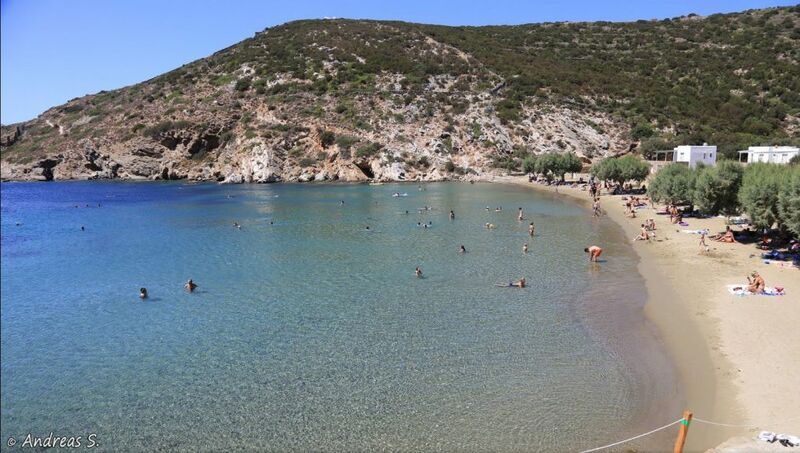 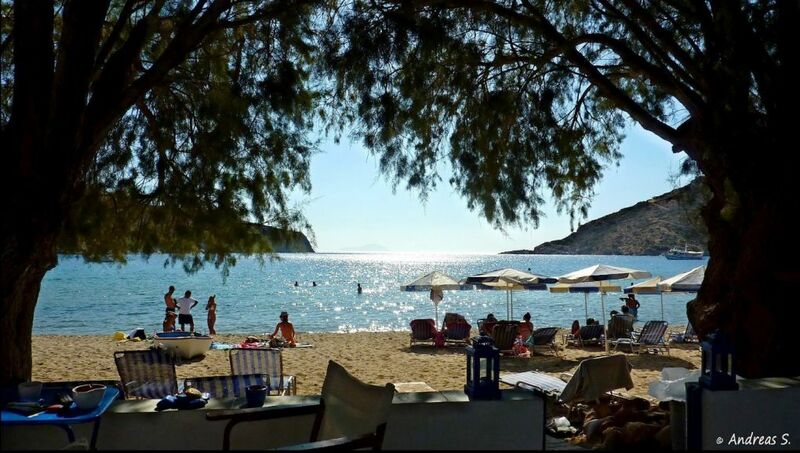 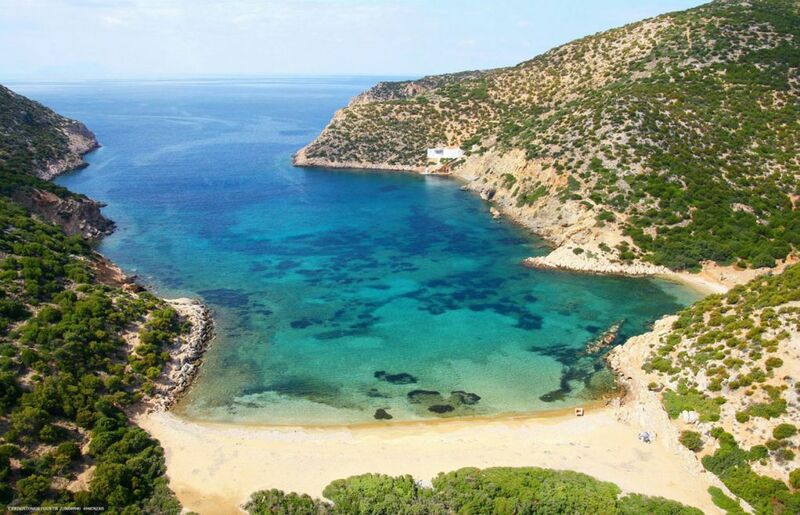 Platis Gialos is one of the biggest sandy beaches of the island and of the Cyclades. 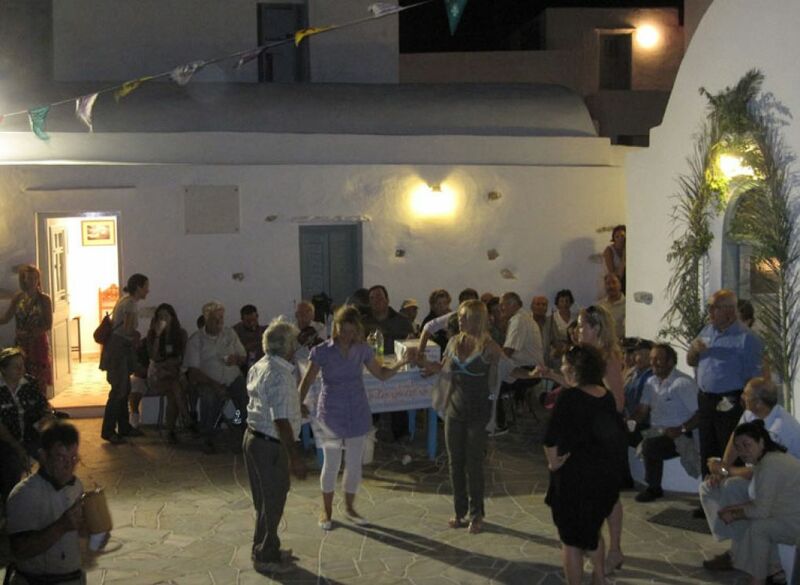 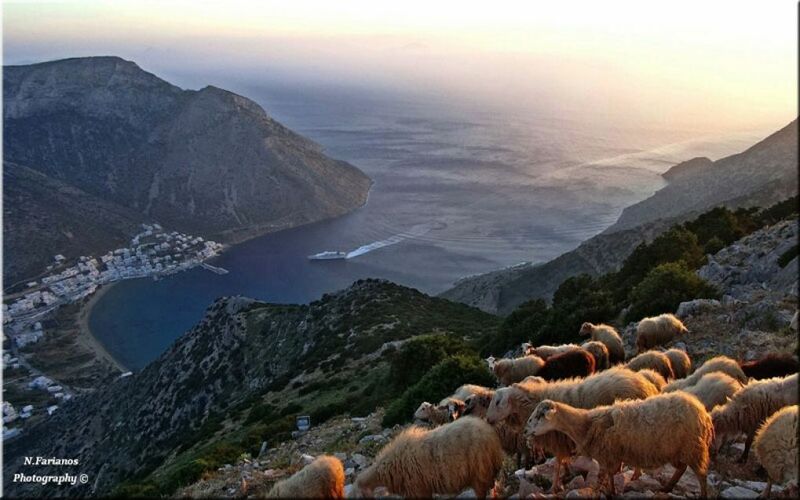 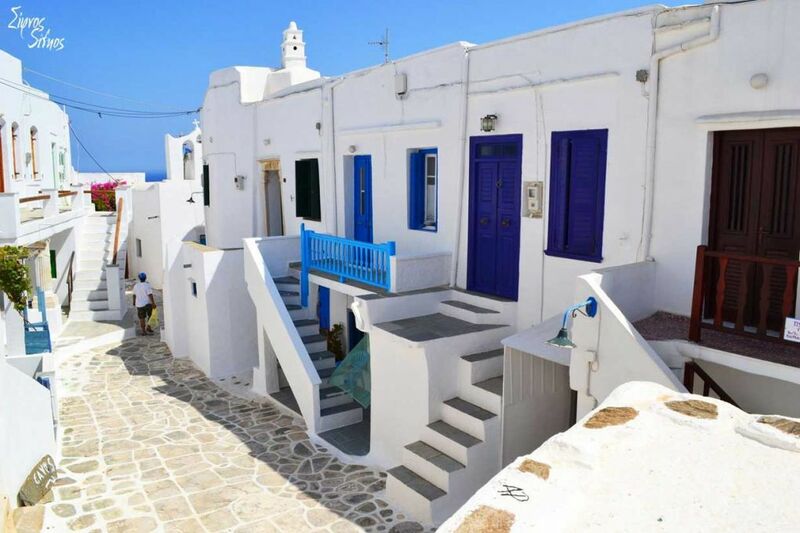 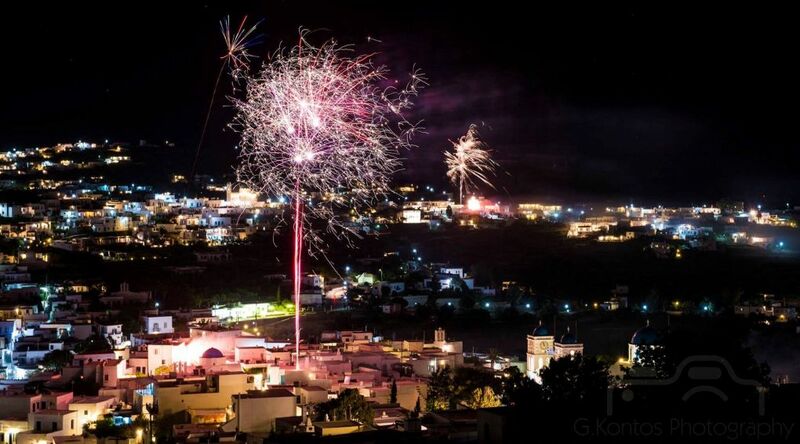 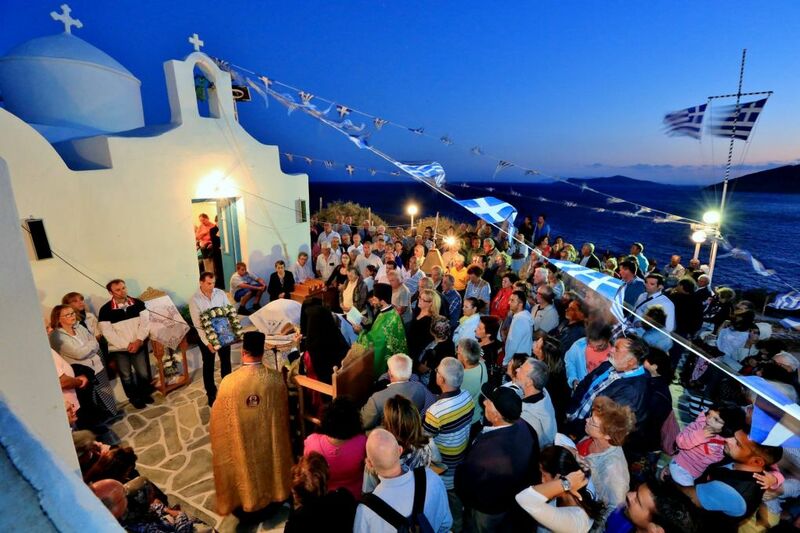 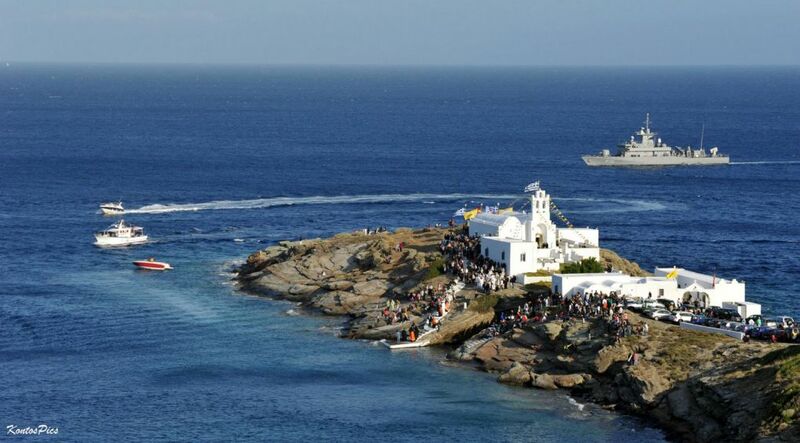 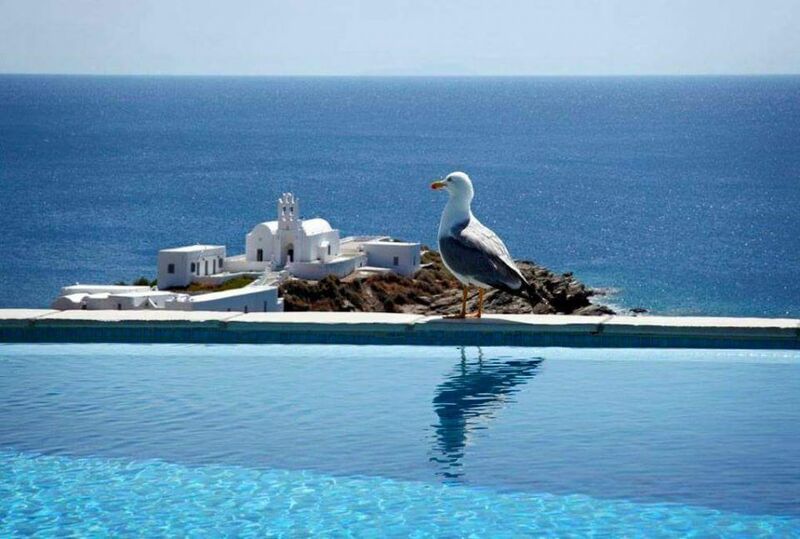 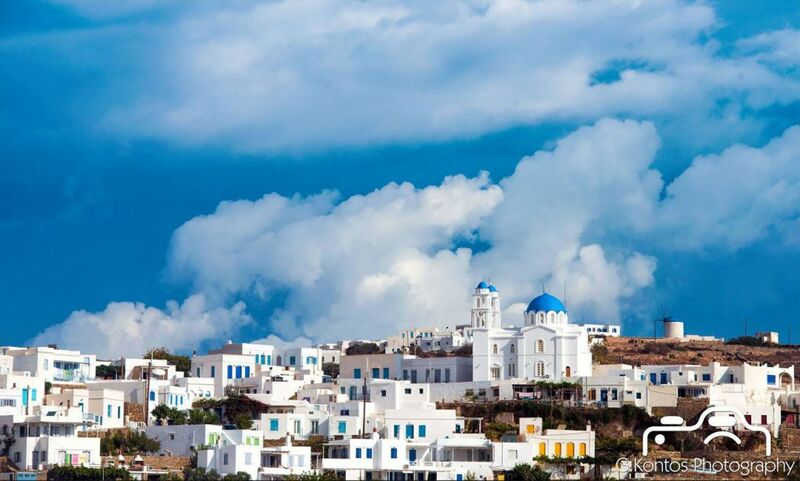 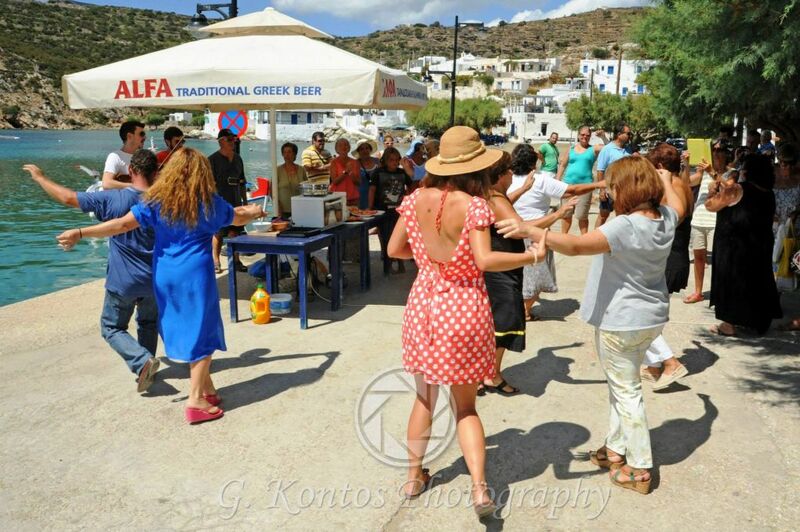 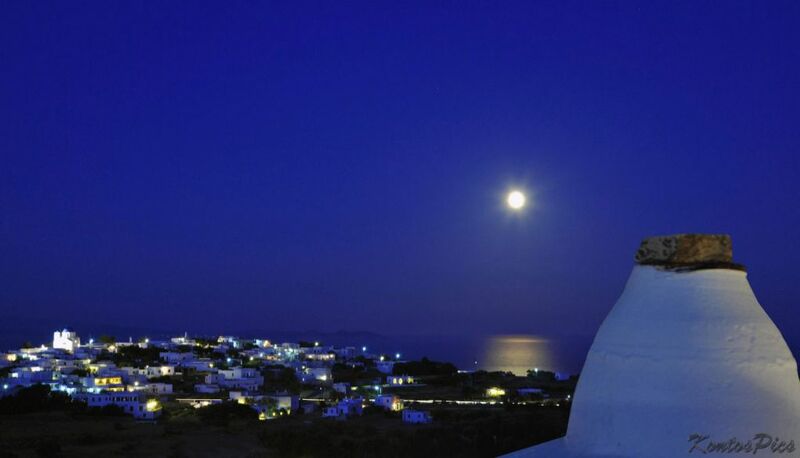 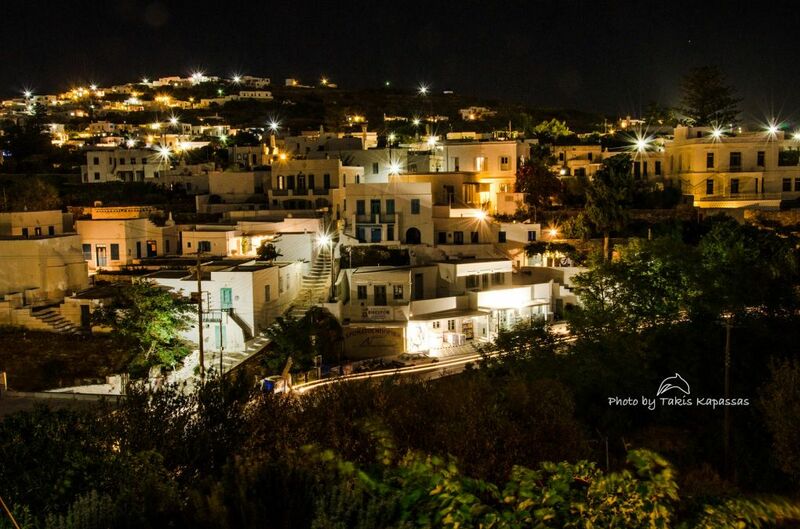 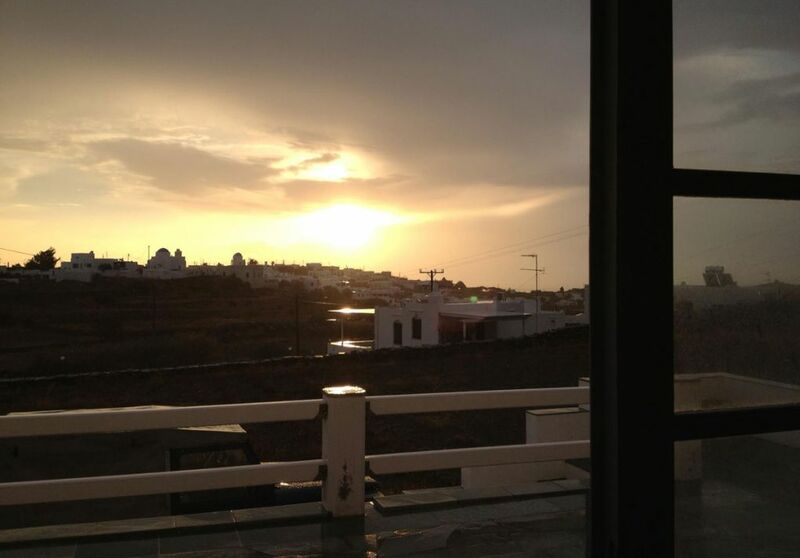 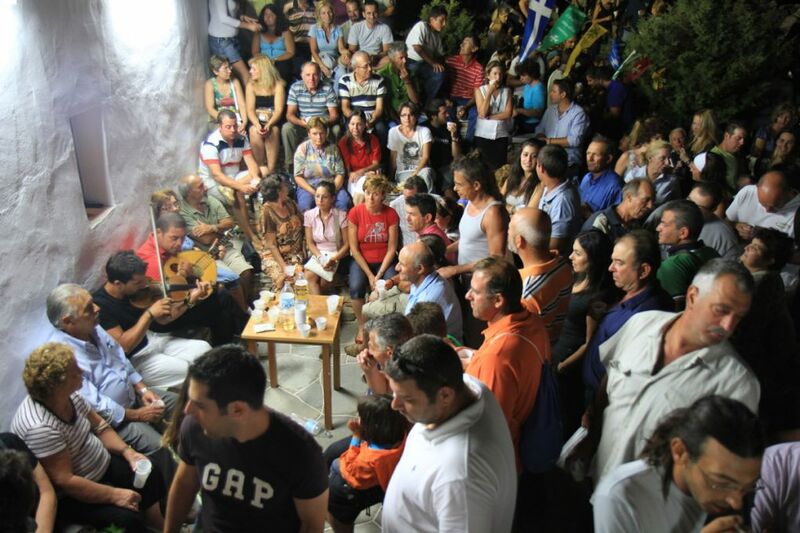 It is the most popular choice of the Greek visitors of the island. 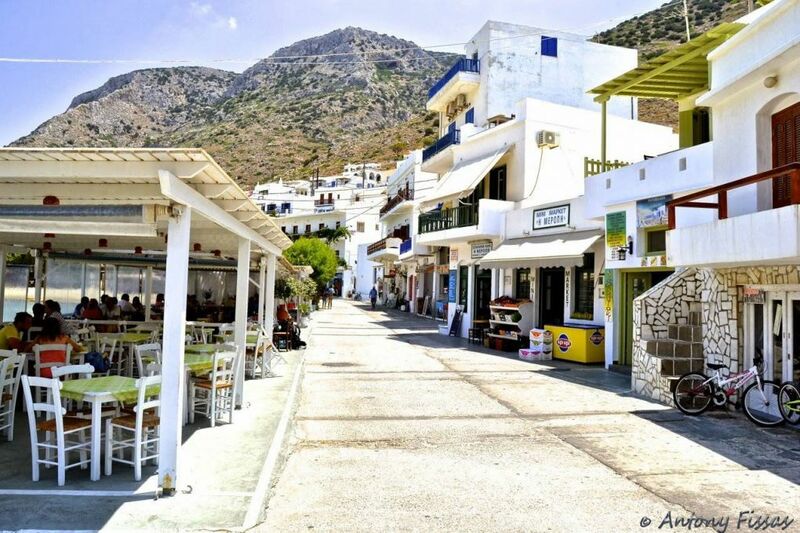 In Platis Gialos there are rooms to let, hotels, restaurants, groceries, a tourist agency, cafes, potteries, cafeterias-snack bars etc. 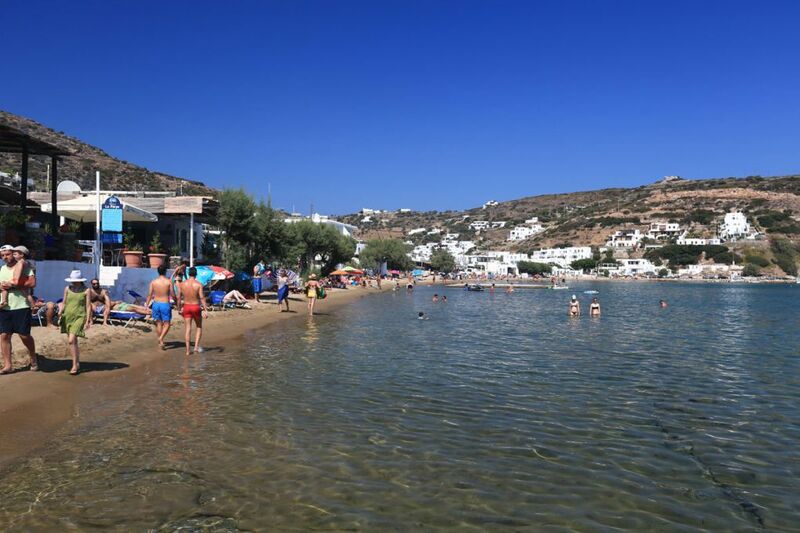 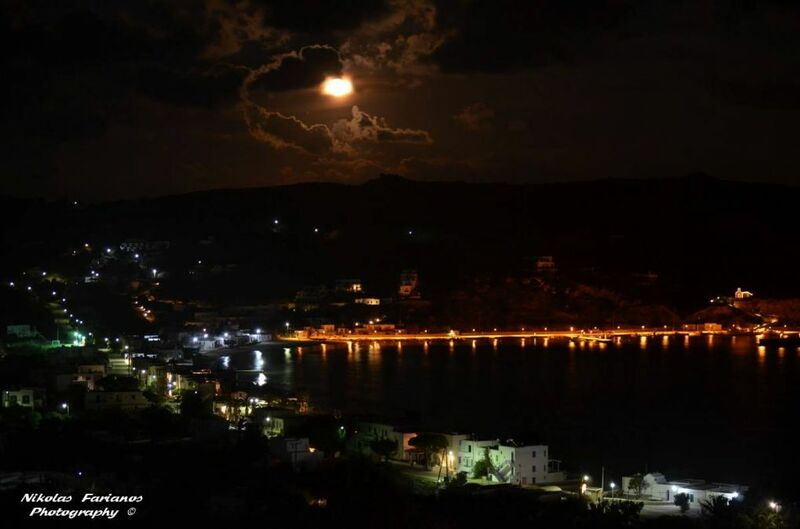 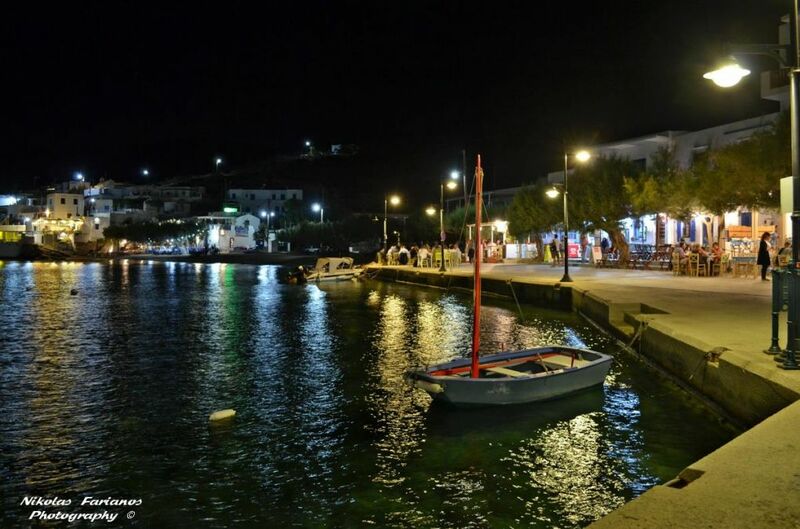 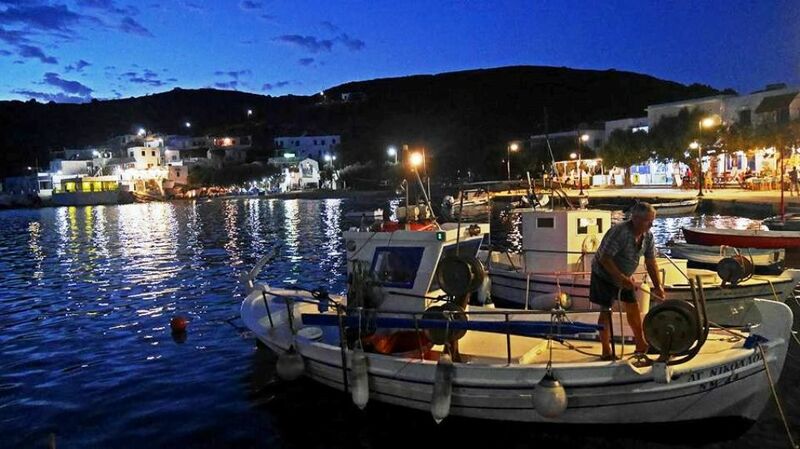 Here, you will also find a port for fishing boats, with a spacious jetty, which is used during the summer for the organization of cultural events and the small theatre of Platis Gialos on the beach. 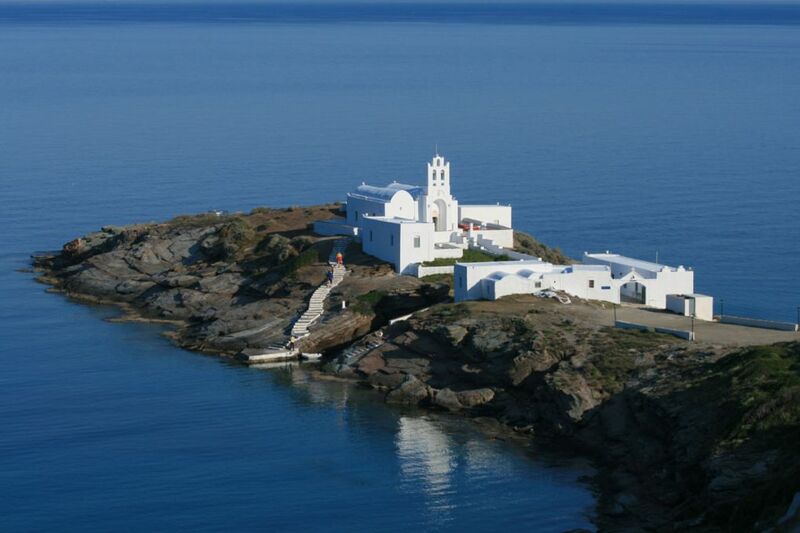 Among the sights of the area is the White Tower (Aspros Pirgos) which is situated 1, 5 kilometer to the north-east of the beach and which is one of the best preserved of the 76 ancient beacon-towers of the island. 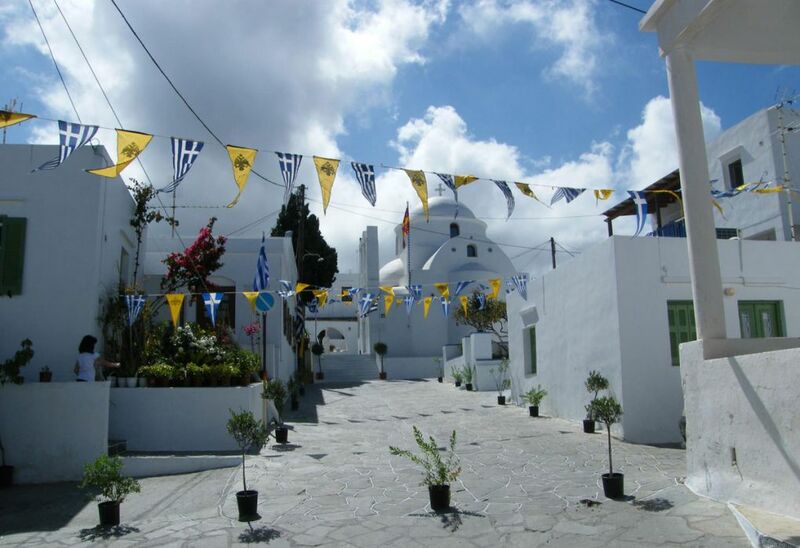 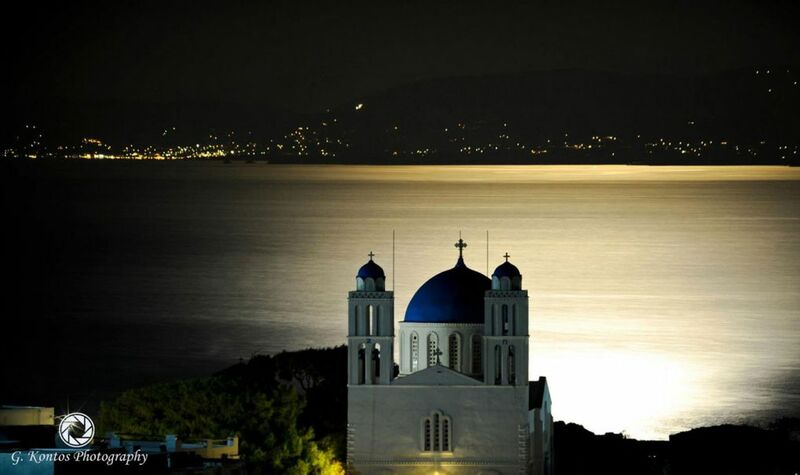 Another interesting place to visit is the church of Saint Sophia, which is situated on the right side of the asphalted road that leads to the entrance of Platis Gialos. 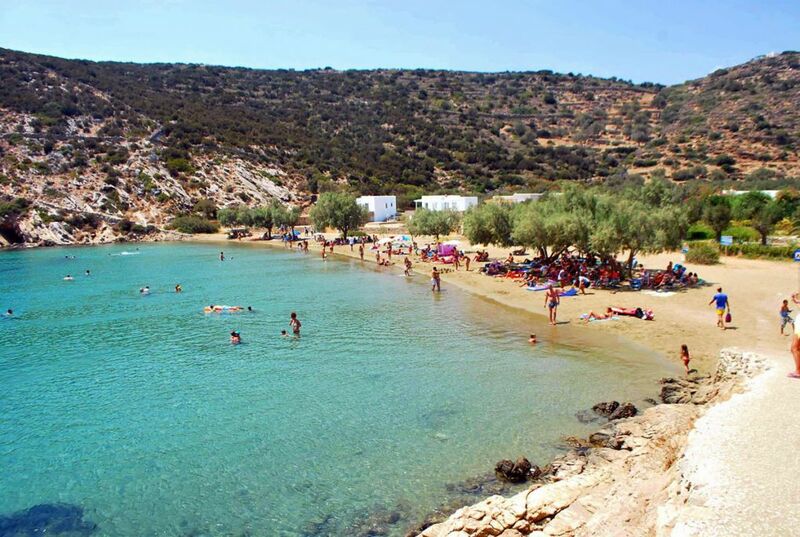 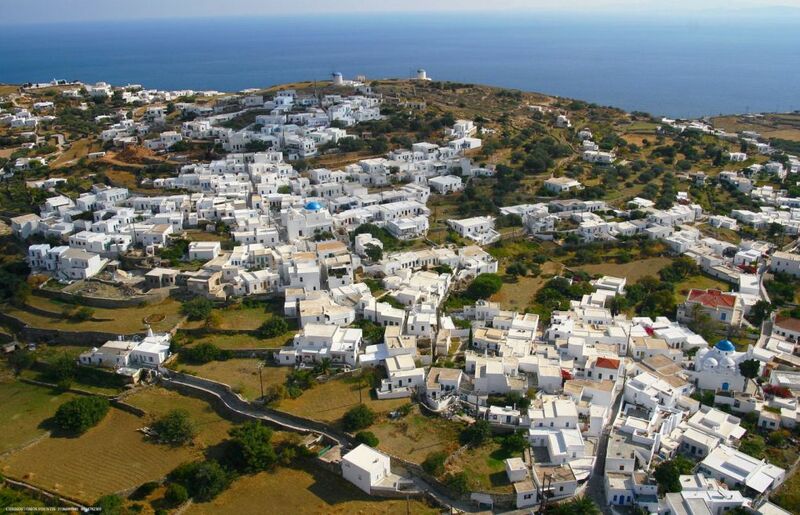 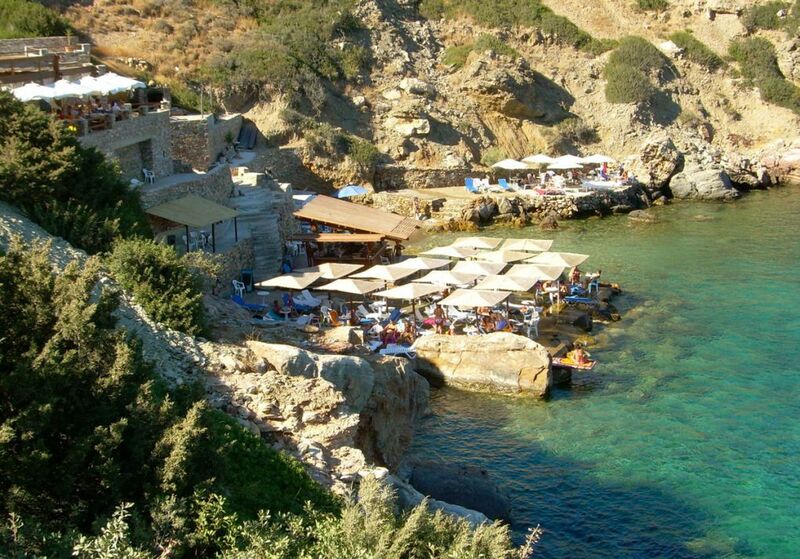 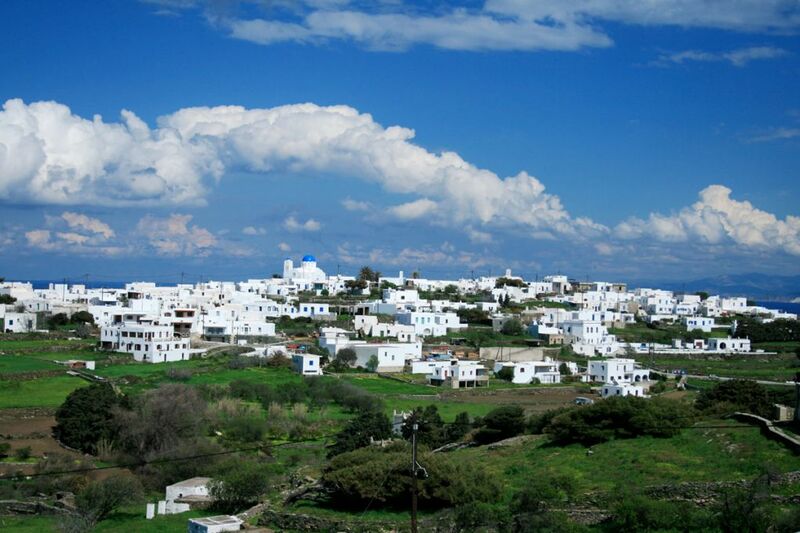 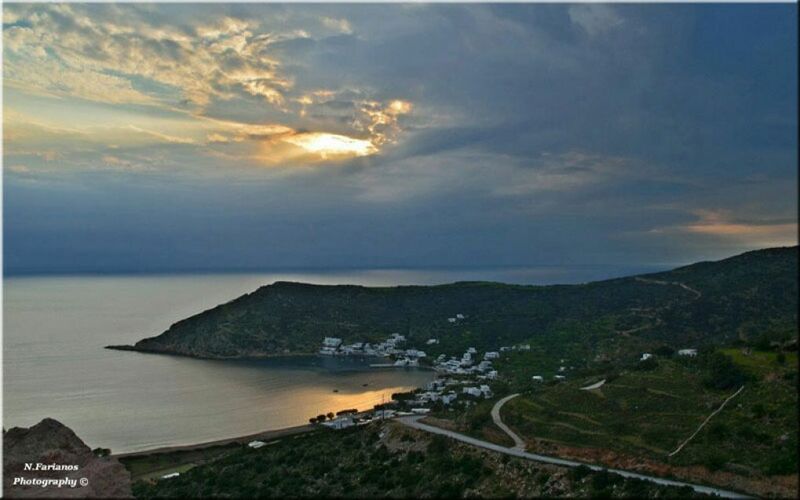 Right across the beach of Platis Gialos, there is the small island of Kitriani (or Kipriani). 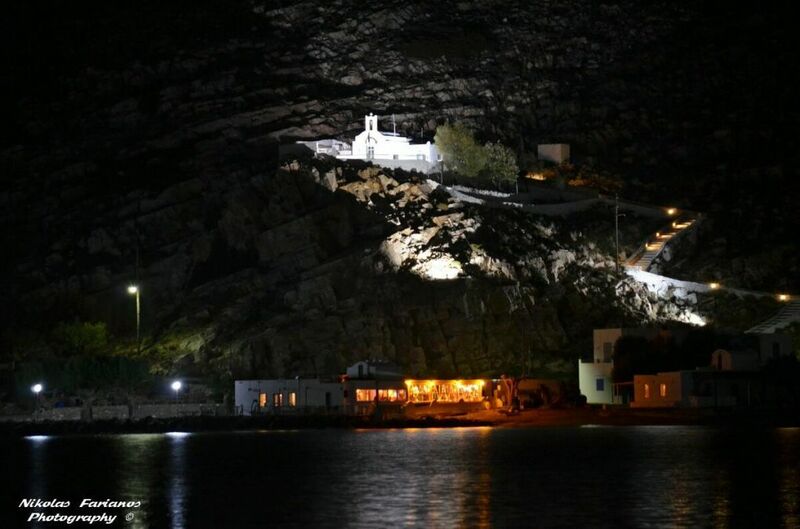 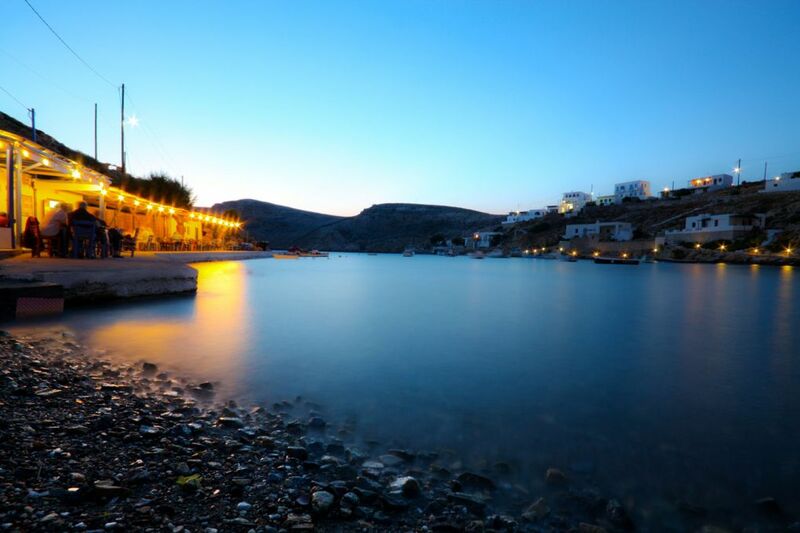 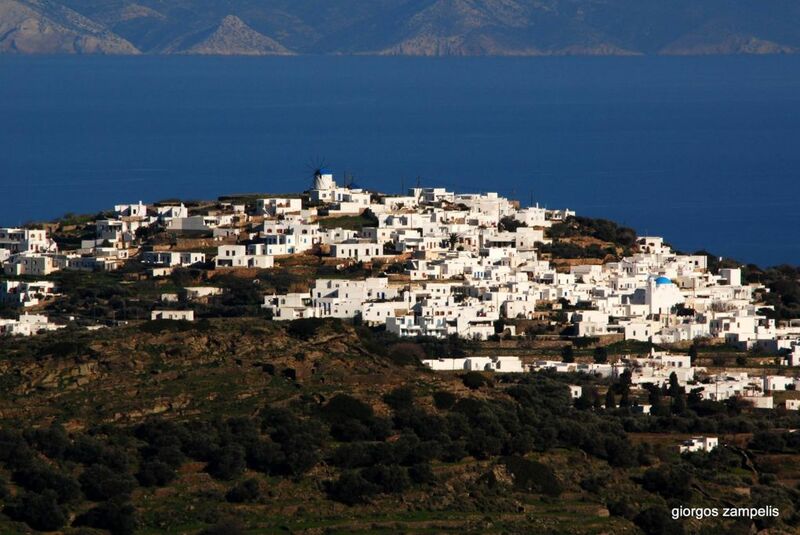 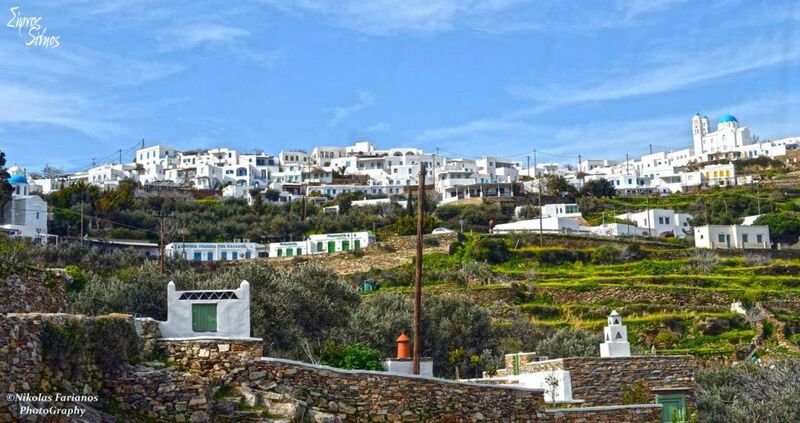 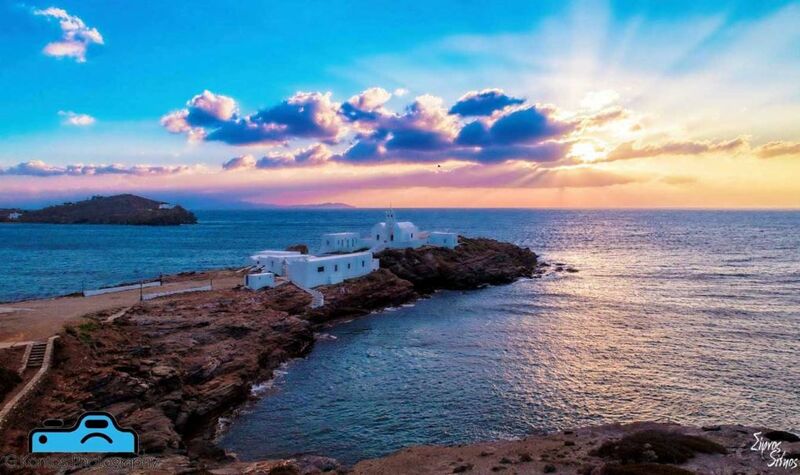 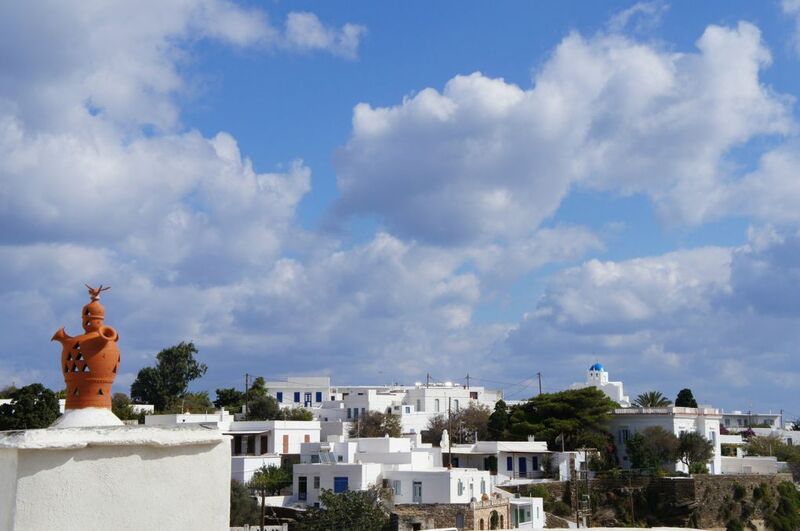 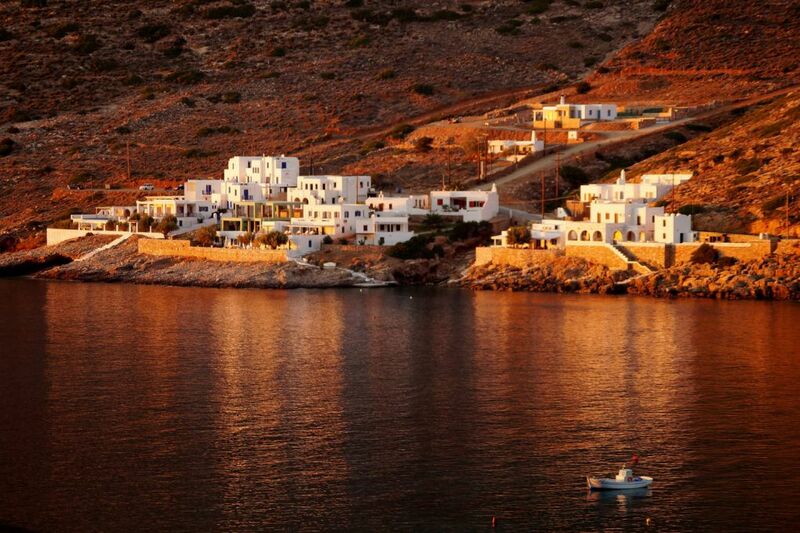 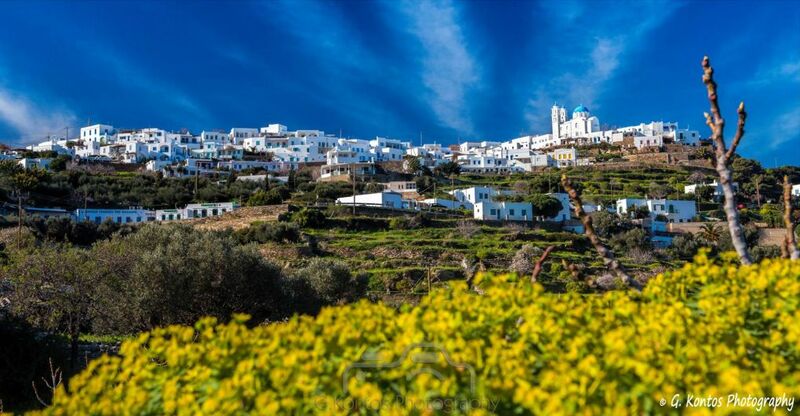 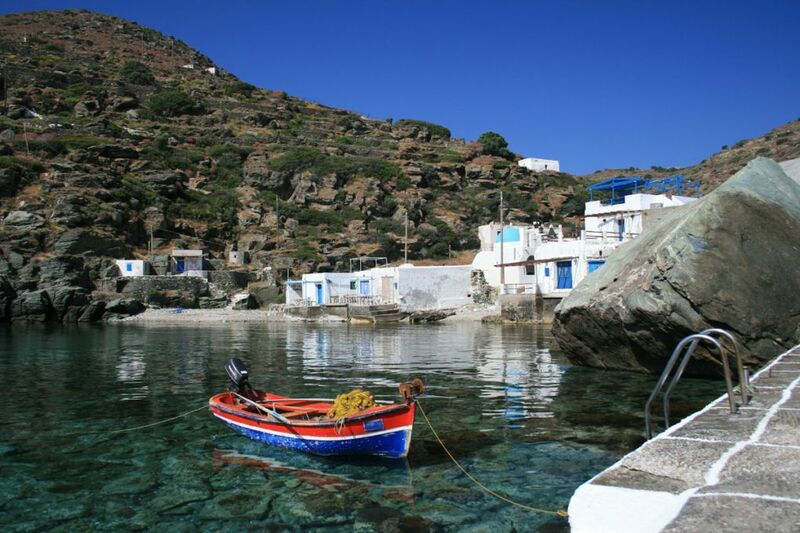 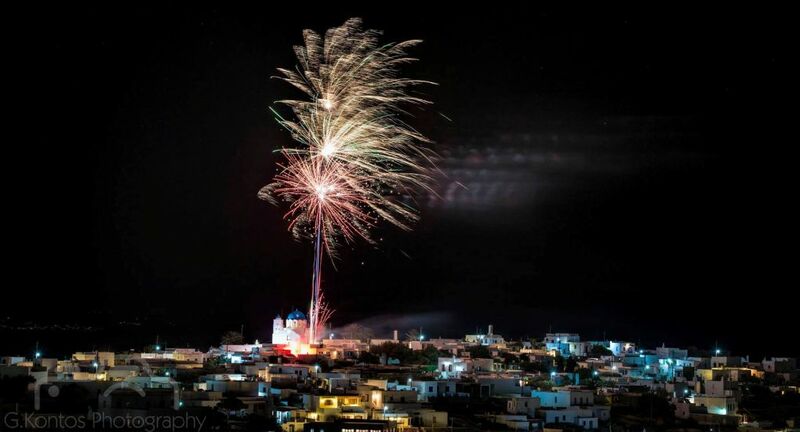 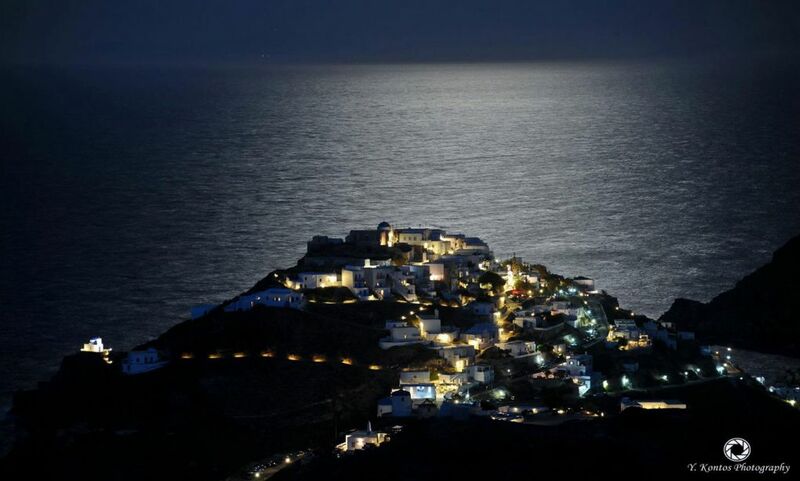 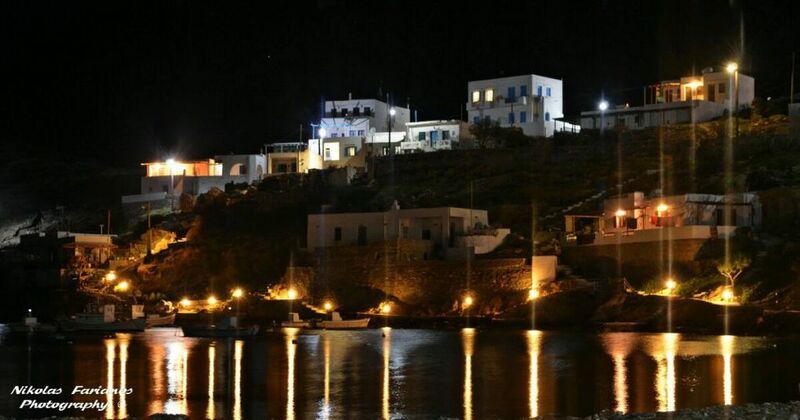 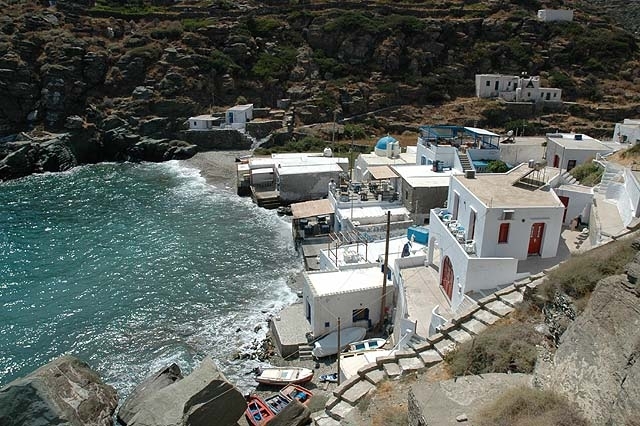 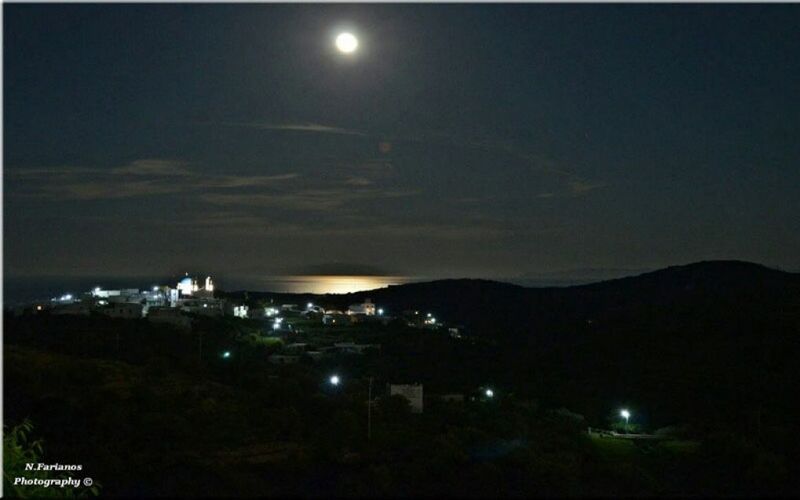 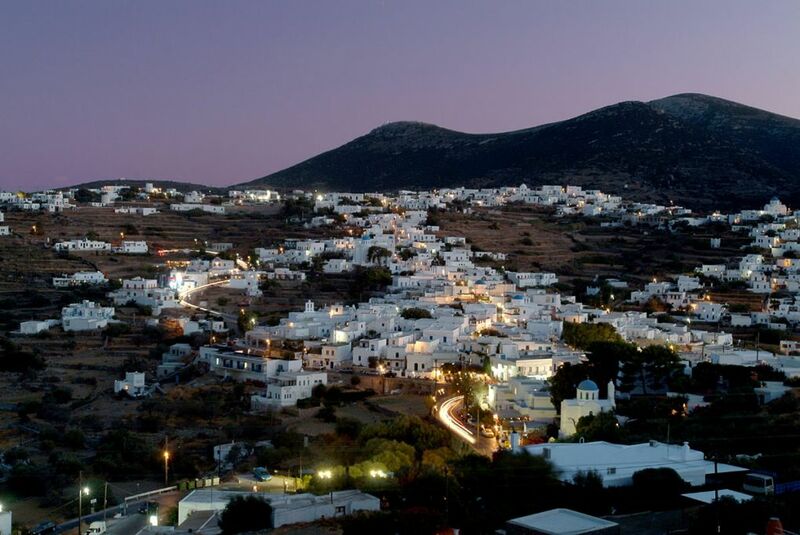 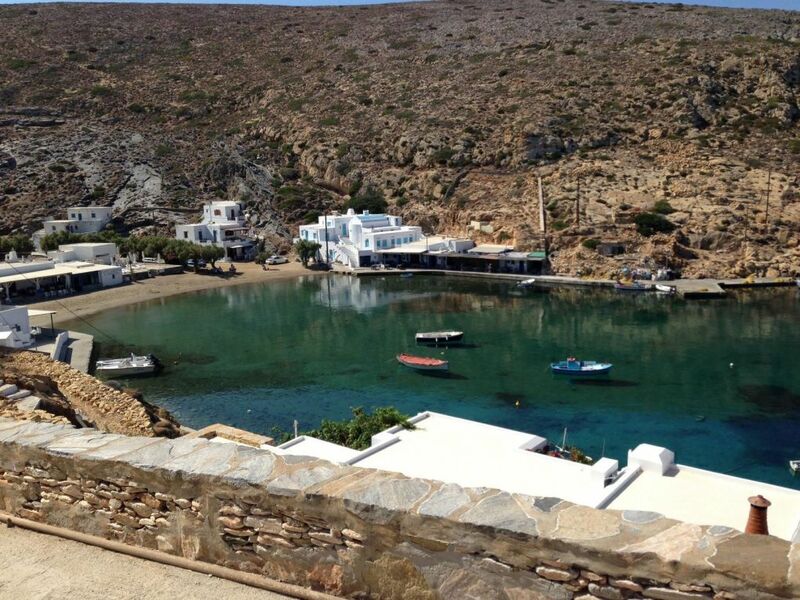 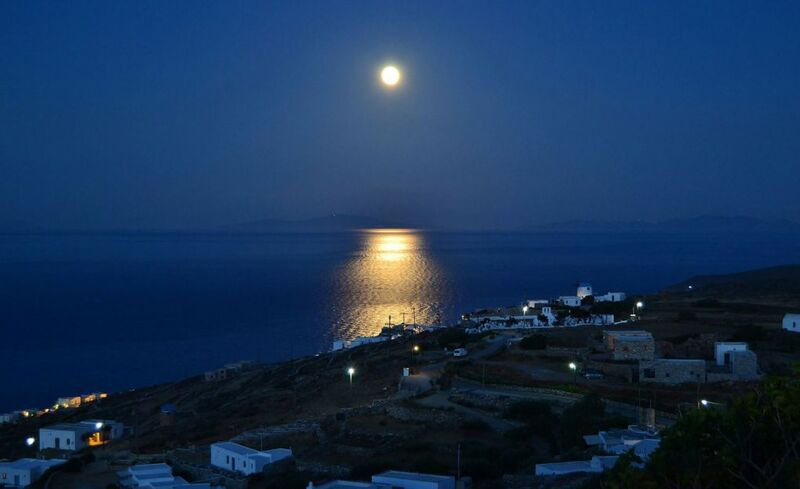 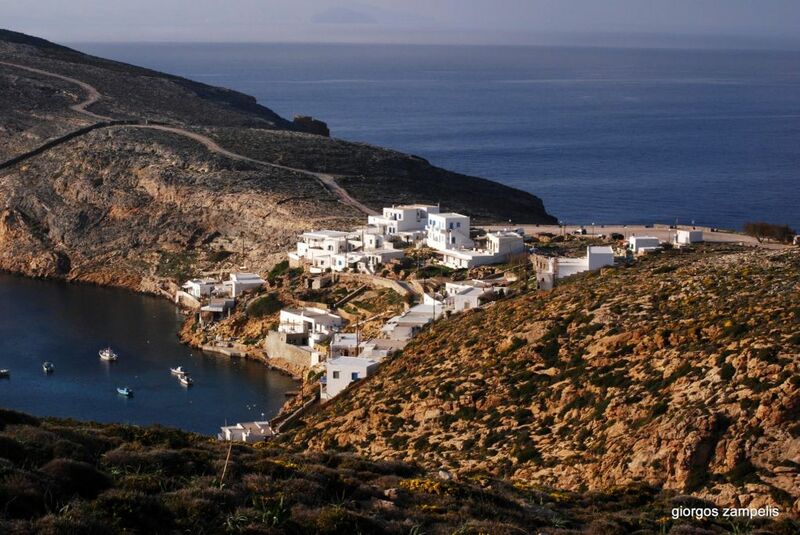 On the island of Kitriani there is only one building, the homonymous church of the Virgin Mary of Kitriani (Panagia Kitriani), which is the most ancient church of Sifnos (11th century).